The very best way to see all that the Kent County Show has to offer, while helping the Society reach its charitable objectives, is to become a member. This will allow you access to the Show for all 3 days and a chance to see all the different and exciting exhibits that make up the County’s largest outdoor event. Membership for the 2019 Show is now available, if you would like to become a member please download an application form below and return it to us including your chosen payment method. Free admission to the Kent County Show for all 3 days and re-admission at will.  Free admission to the Members facilities during the Kent County Show, including the Members Restaurant, Grandstands and rest rooms. Free parking in Members car park during the Kent County Show. Opportunity to purchase Members Guest tickets in advance. Farming members are entitled to purchase agricultural workers tickets at reduced rates. Named members badge on Show days. All memberships are per annum, except life memberships. Join the supporters and friends of the Kent County Agricultural Society by purchasing a named brick on our sponsors’ wall. Click below to read more.